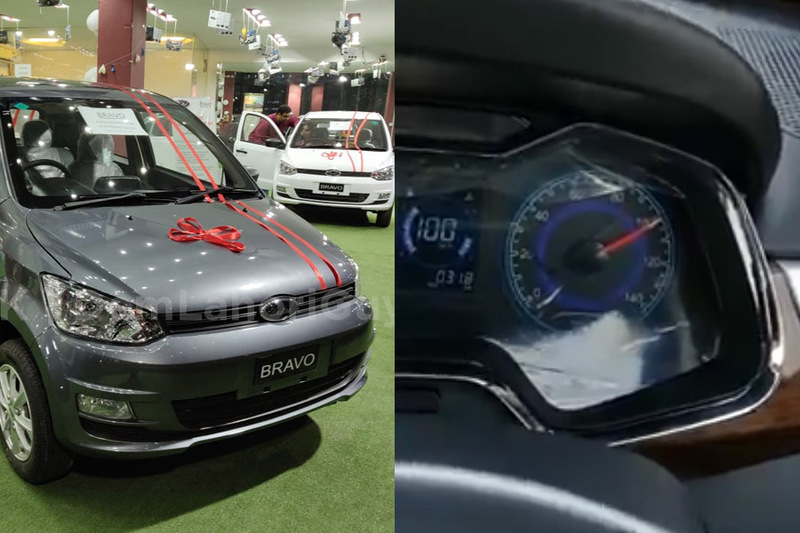 Earlier this week a video went viral on social media showing a person testing out the top speed of United Bravo, the 800cc hatchback that has replaced Suzuki Mehran as the cheapest passenger car available in Pakistan. 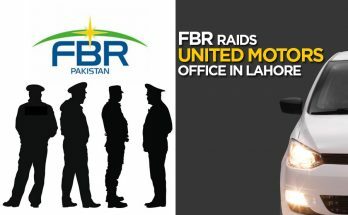 Such stunts should never be encouraged specially when being conducted on public roads, but ironically the video was shared on leading portals and social platforms which instigate others to indulge in a similar reckless act. We come across several accidents happening almost every other day when people testing out the speed of their cars on such empty roads lose control of their vehicles resulting in serious calamities causing irreparable damage to vehicles, public properties and most importantly the disability of driver/ passengers or loss of human lives. Secondly, United Bravo is deprived of any safety equipment. 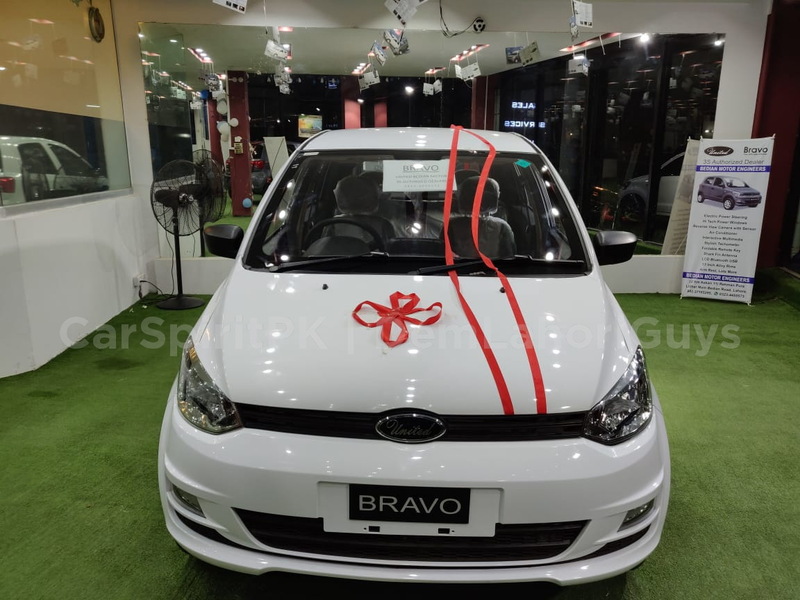 Yes it comes equipped with a modern looking dashboard with digital meter, multimedia system & reversing cameras etc but fails to offer driver/ passenger airbags, ABS, EBD, ESC, seat belt with pretensioners or high rigidity energy-absorbing body shell etc. Taking a car to limits that doesn’t have these basic safety equipment on offer is always a big risk, that should be avoided at any cost. 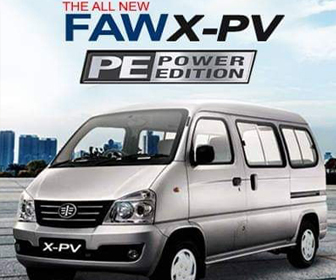 In a time when countries enforce minimum vehicle safety requirements, Pakistan is still far far behind. 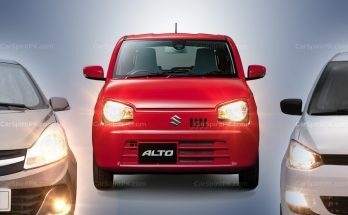 And automakers, taking advantage of such loopholes in policies prefer offering cosmetics and visual enhancements rather than providing safety features. 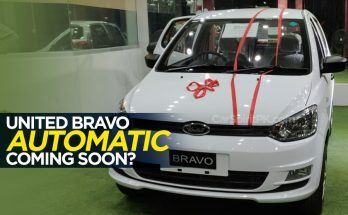 As for the stats from the video, the Bravo did 0-100 km/h in 42.5 seconds and managed to achieve a top-speed of 120km/h as far as its digital speedometer was concerned. 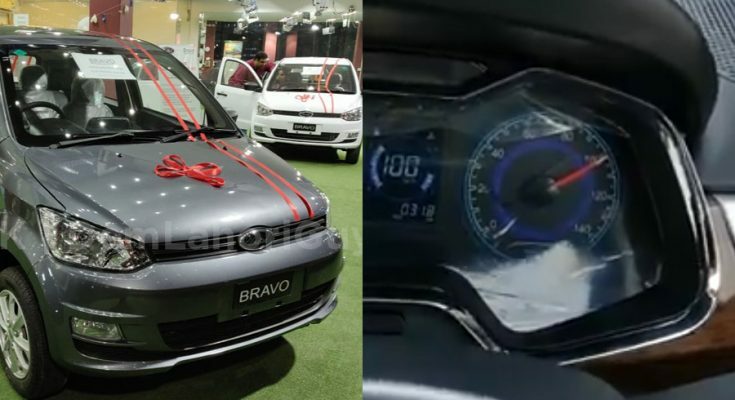 This is due to the fact that was discussed in our power-to-weight ratio article, United Bravo comes equipped with the same engine (Chinese replica) that comes under the hood of Mehran, but its heavier by approx 65kg (compared to Suzuki Mehran) as per the data available to us. Additionally the vehicle in video is still in its ‘running’ period and it’s never recommended to push the engine to limits during this stage. Lastly, we would advise everyone not to take these vehicles to limits specially on public roads. Even a slight hiccup in steering control is enough for a vehicle to go out of control specially when there are no electronic stability systems to assist. Drive safe! 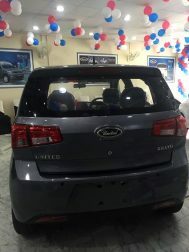 Next Article How Will the Next Generation Toyota Corolla for Pakistan Look Like?